When you can live the two schedules and know what each was, for your own experience which suits you better? What do you think about this year’s schedule? What are the advantages of having 2 classes in the afternoon and two in the morning? What did you like about last year’s schedule? Have you ever wanted the schedule to be as it was last year? With what time will you go faster? Have you noticed differences in students according to their behavior? Mrs. Morinsilva, an English teacher, said that she didn’t like last year schedule. “I like this schedule more than eight periods per day because we have more time with students, 45 minutes is not enough to work with them especially with English students because there are so many subjects to cover and what they arrive and accommodate the time is over,” Mrs. Morinsilva said. Mrs. Morinsilva said that she loves these block schedule more. “It fascinates me to have 2 periods in the morning and two in the afternoon, I think I have the time to work individually with the students, at the beginning I had worked before with this schedule in other schools I prefer to have 4 classes each day,” Mrs. Morinsilva said. Mrs. Morinsilva said that the advantages of having two classes in the morning and tow in the afternoon are that they don’t even have 4 classes they only have 3. “My advantage is a lot, but English teachers do not have 4 classes if not 3. In the morning I give a class and then I have planned as right now, and then my two classes. It helps our teachers to be fresher in order to be able to better serve the students, “Mrs. Morinsilva said. Mrs. Morinsilva said that not everything has changed a lot from last year schedule. “It did not affect me much because I am a bilingual English teacher. I wanted my students 90 min 45 for English and the others for reading did not change much for me,” Mrs. Morinsilva said. Mrs. Morinsilva said that she doesn’t want to get last year schedule block back. “No, the truth is that I like this schedule,” Mrs. Morinsilva said. Mrs. Morinsilva said that with this block schedule her day goes by fast. “For when I remember it’s already 4 period and let’s go to the house,” Mrs. Morinsilva said. Mrs. Morinsilva said that she doesn’t think that her classes have any bad attitudes about the block schedule. “I never have behavior problems, since I am an ex-military, my class is military style and I do not have problems about that, only that sometimes they get bored and are falling asleep but it depends on which teacher they are, and it depends on whether they do make your class fun, “Mrs Morinsilva said. 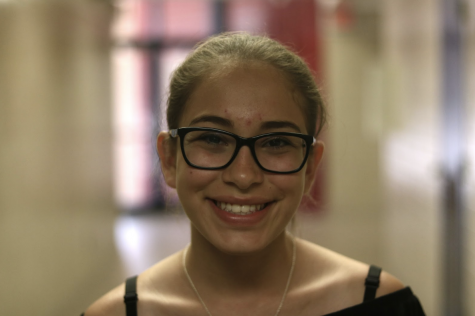 Natalie Pacheco, 11, Pacheco said that her time gets more accommodation with this schedule.”You have more time to finish the work and thanks to that they do not leave you so much homework,” Pacheco said. Pacheco said that he thinks that this block schedule of for periods a day is more than that last year that was 8 periods a day. “Well, you have more time to have fun in a class and learn more,” Pacheco said. Pacheco said that the advantages of having two classes in the morning and two in the afternoon is that day goes by fast. “The day is going faster and the day does not become so eternal, and you do not work so much to say it,” Pacheco said. Pacheco said that she used to like her classes. “I miss my classes because I had many friends and my teachers were fun,” Pacheco said. Pacheco said that she has never wanted that last year block schedule comes back. 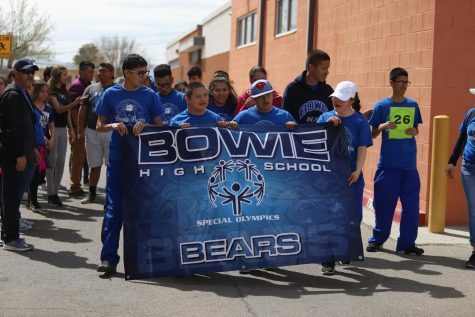 “I really like this year’s block schedule for many reasons,” Pacheco said. Pacheco said that her time goes faster with this year’s block schedule. “Because there are only 4 classes per day,” Pacheco said. Pacheco said that she has had changes with the students with this block schedule. “They do not get bored so much and they do not make such a mess,” Pacheco said. Sergio Moreno, 12, said that this schedule fits him more. “The new one that they implemented, I feel like you give more classes,” Moreno said. Moreno said he thinks this schedule is better than last year’s. “Because it also changes the routine that you get used to,” Moreno said. Moreno said that the advantages of having 2 periods in the morning and 2 in the afternoon is that you have more time for many things. 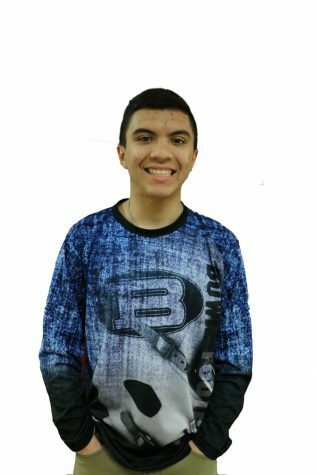 “You have more time in those classes and you rest more in your lunch time so you go with more desire to the other two,” Moreno said. Moreno said that what he liked about last year’s schedule is that he could see people often. 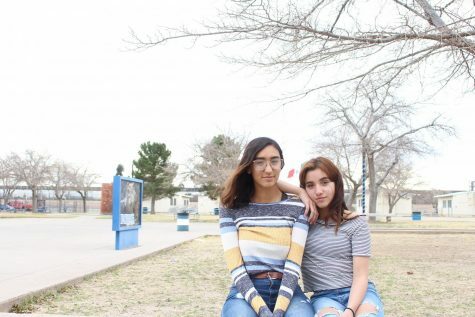 “I had all my friends in the classes and if I had a friend in a class I would come every day because they were always the same eight classes,” Moreno said. Moreno said that he sometimes wanted the schedule to be like last year’s. 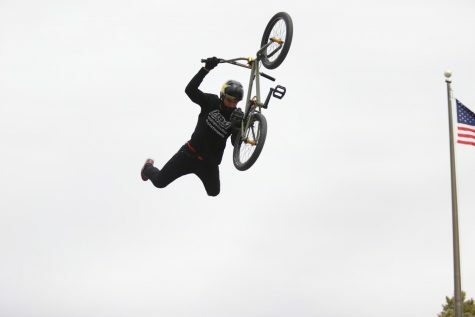 “At the beginning of the year if I wanted it to be like last year’s but not anymore, I liked this one more,” Moreno said. Moreno said that with the schedule of last year he was going away the shortest time. “With this new one my school day is going faster,” Moreno said. Moreno said that if I notice changes in the students according to the new schedule. Ms. Gray Said the reason she wanted to join New Tech three years was that she liked the idea of being paired up with art and having students for a ninety-minute block and she really wanted that. Ms. Gray said block schedule is better because she doesn’t feel rushed and its less stressful. “I think students ditch less on the block schedule because it’s easier to think ‘ooh I can ditch for forty-five minutes’ then it is to think ‘ooh I can ditch for ninety minutes’ You know what I mean? 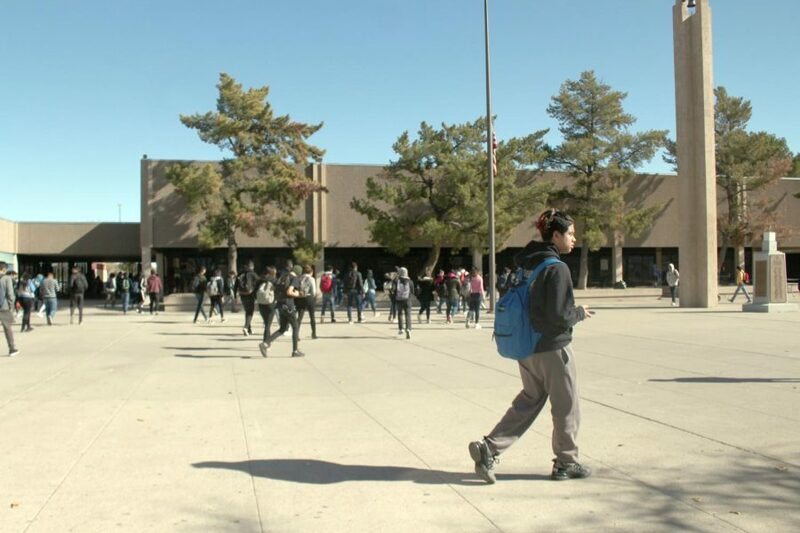 It keeps students more accountable,” Gray said. Lopez said the extended lunchtime is a benefit because the lunch lines get full, but now after 12:15 pm there’s no line. Lopez said if she Could change anything from the school schedule, she would make the classes shorter because sometimes she has free time. 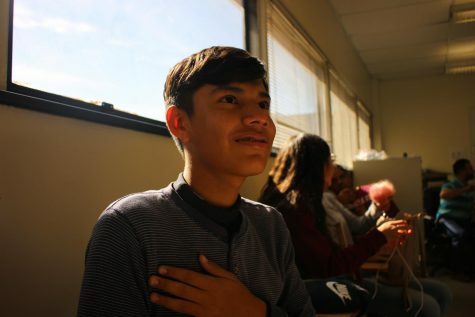 “My favorite part of the regular schedule is that the classes were short and that I get to really do the work because of the extra time,” Karanth Reyes,11, Said. Reyes said regular schedule benefits him because it feels like his day would go by faster. 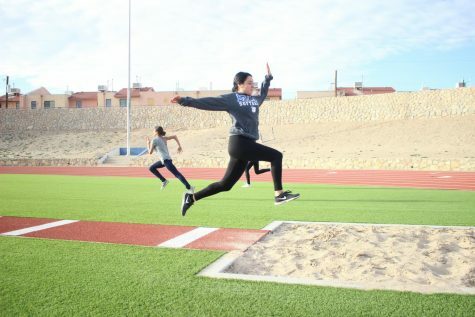 “It made me feel so stressful because I didn’t have the whole time I needed to eat and sometimes I had to rush, also the lines were really disgusting,” Reyes Said. Reyes said he felt rushed knowing lunch and class were 45 minutes, because sometimes he wouldn’t have time to talk to friends, and had to finish his work. Lunch made him feel the same way because the lines were too long. 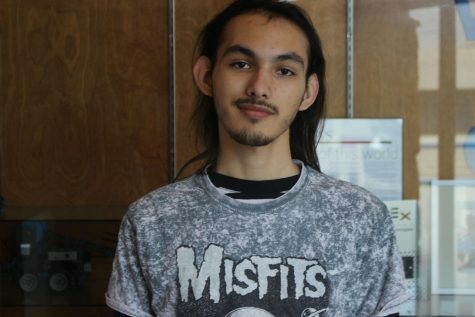 “My thoughts on a regular schedule are that the classes should be longer and we should have more time during transitions,” Reyes said. Reyes said if he could change the schedule he would make three classes a day, lunch would be longer and he would add more transitions time. 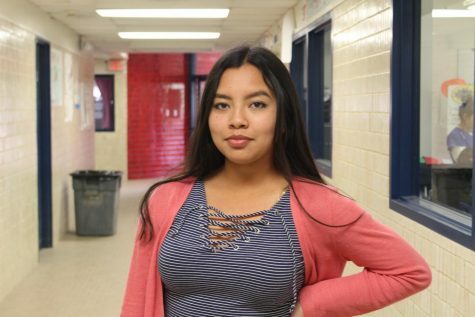 “I can notice the difference because at the beginning teachers are talking slow taking time their giving lesson but by the end, they’re all rushing us and that makes me feel mad,” Reyes said.